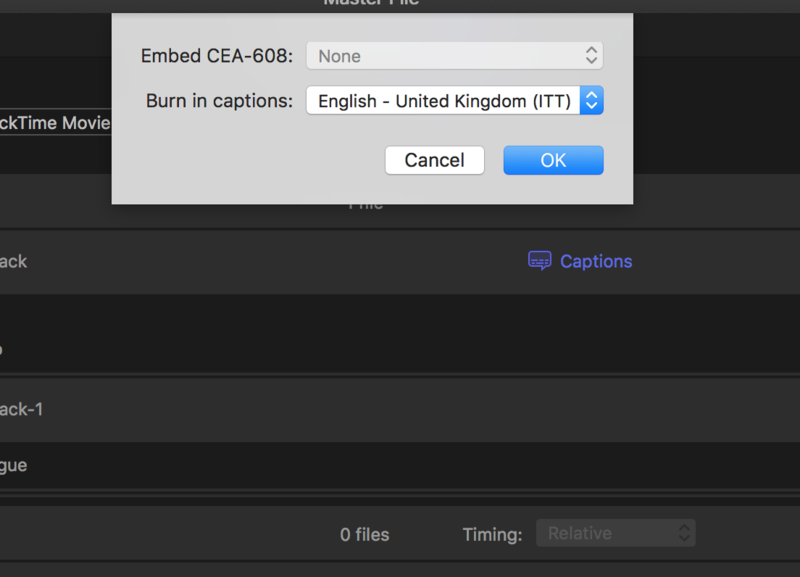 After selecting 'Burn Captions' into a render they are not being burnt in. Sorry, I previously gave wrong information. 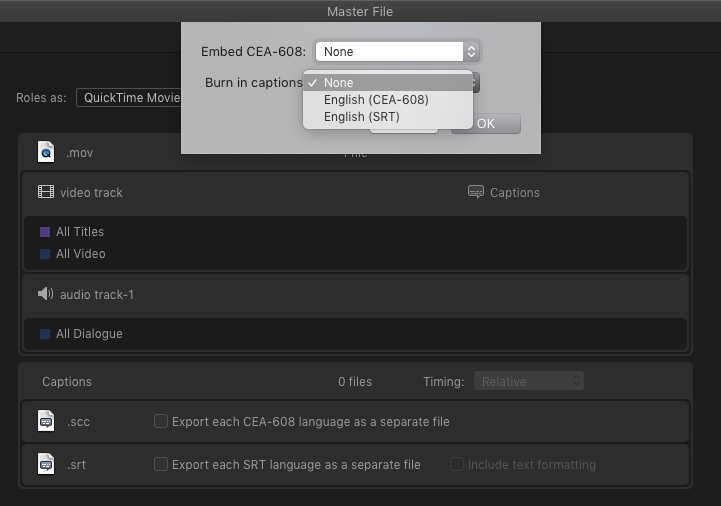 The Captions can either be added as a separate sidecar file to your video, or to burn in SRT, ITT and CE-608 captions they must be added in the Captions dialogue in the share menu (as you are showing). Last Edit: 25 Mar 2019 20:55 by dgwvideo. Well. I guess I am 0 for 2. I wasn't able to get ITT Captions to burn in the first time, but just tried again and it worked. So, I think you are doing it the right way, just not sure why it didn't work for you. Using latest FCPX 10.4.6. 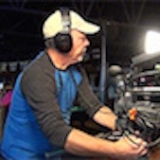 Last Edit: 25 Mar 2019 20:56 by dgwvideo. I know its the right way because I have successfully was able to burn in using a totally different job. It just seems strange. I am on 10.4.4 and thats the same version I used when I successfully burnt in captions. I have just tried with the other project I successfully burnt them in and it worked fine.